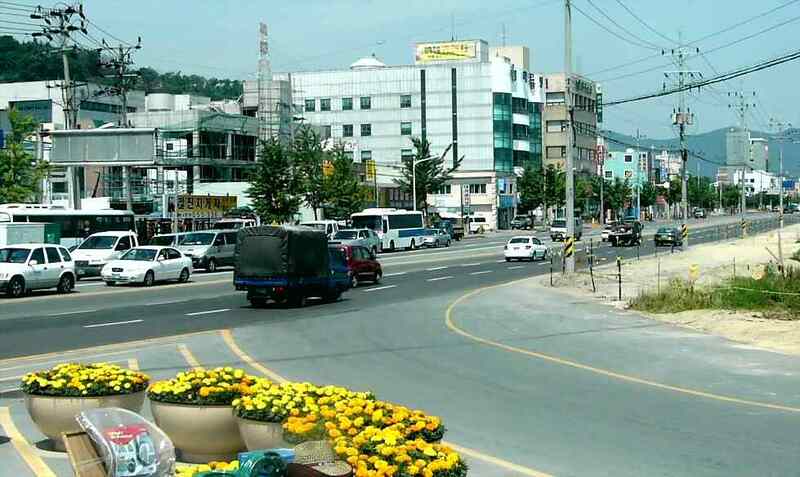 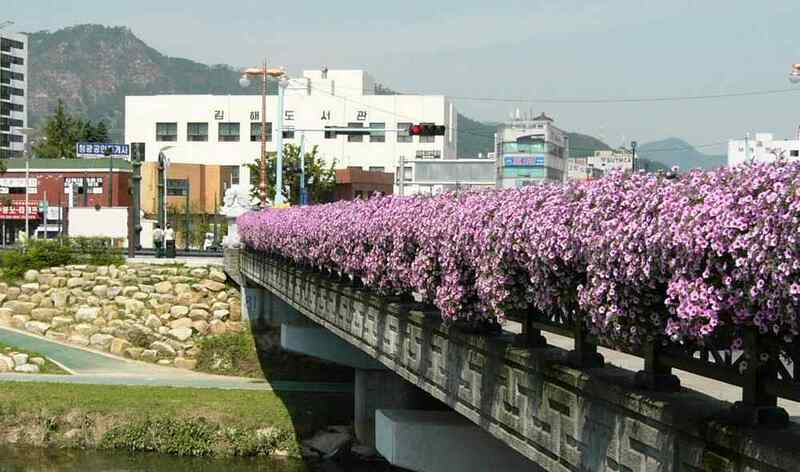 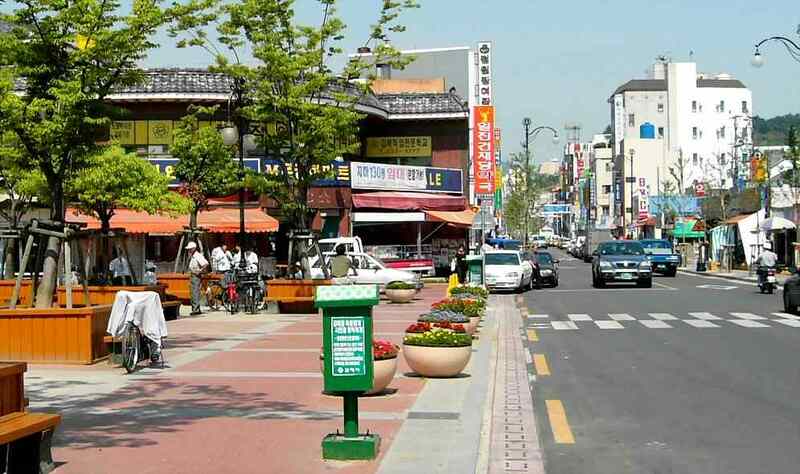 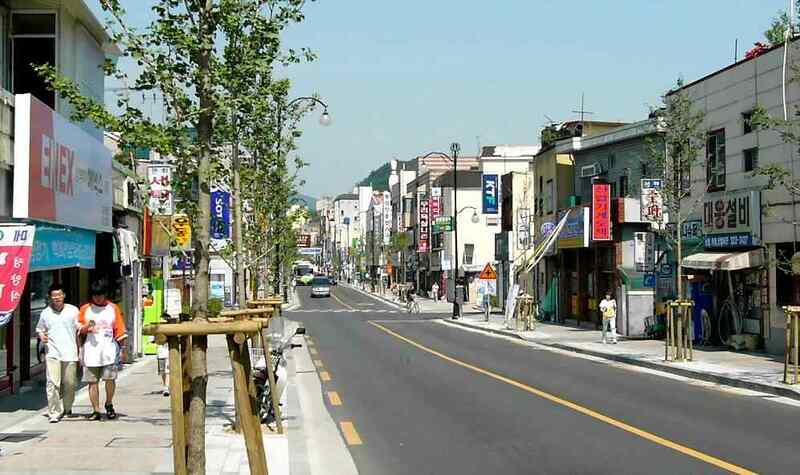 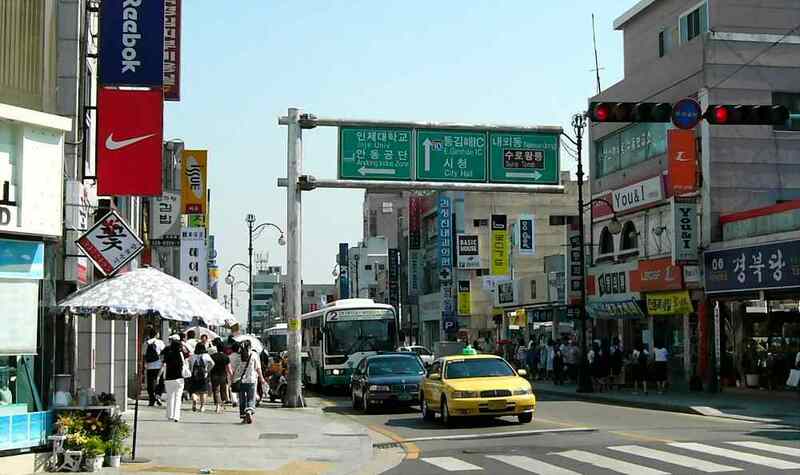 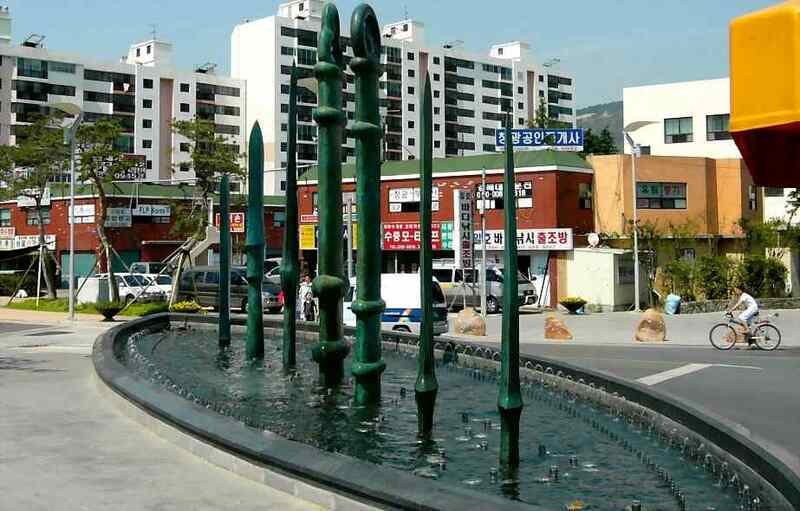 Today (2004) Gimhae is a pleasant little city, nestling under some mountains at the head of the Naktong River delta. 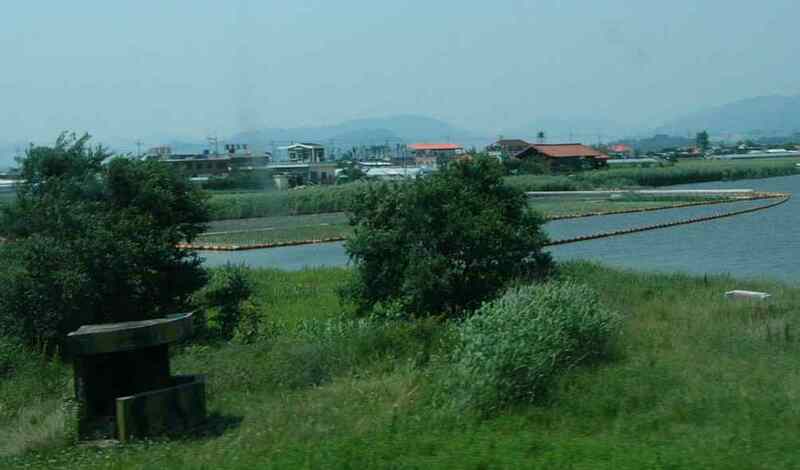 Busan's international Gimhae airport is nearby on the delta flatlands. 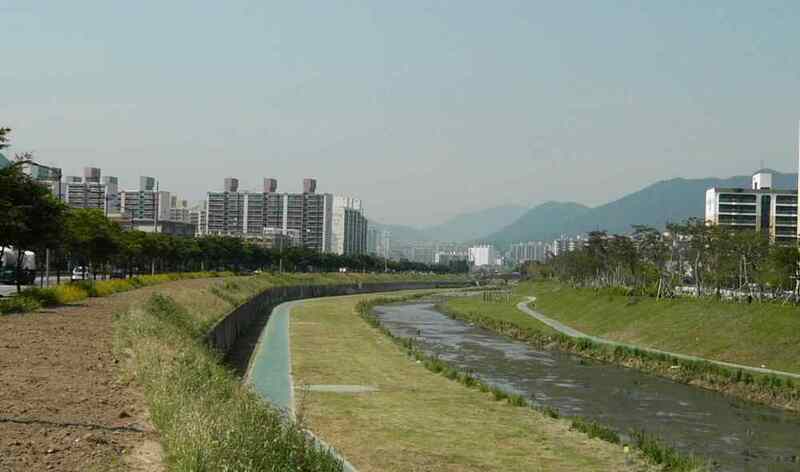 Two thousand years ago, the Naktong was one of Korea's great water highways, reaching deep into the interior. 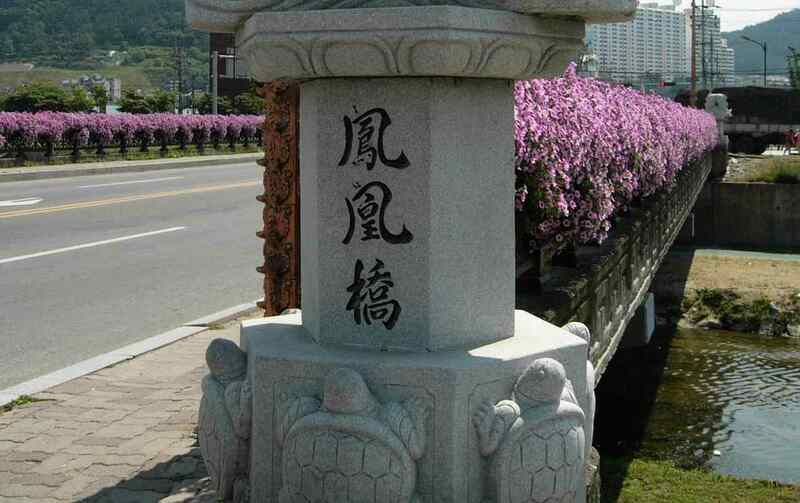 The Gaya federation of five clans, centered on Gimhae was a vibrant kingdom for its time, using iron implements and reputedly trading as far abroad as India. 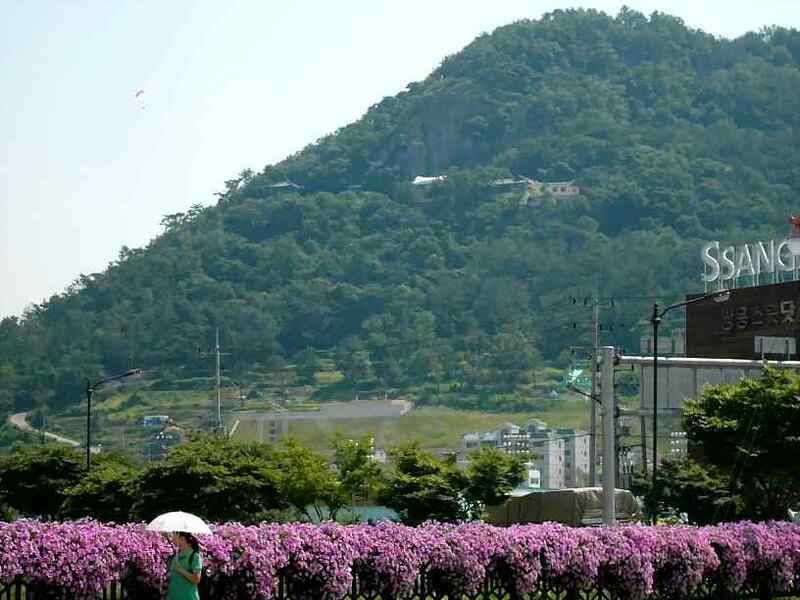 Gaya tombs (under earthen mounds) have been found dating from the 2nd Century BC until the 5th Century AD. 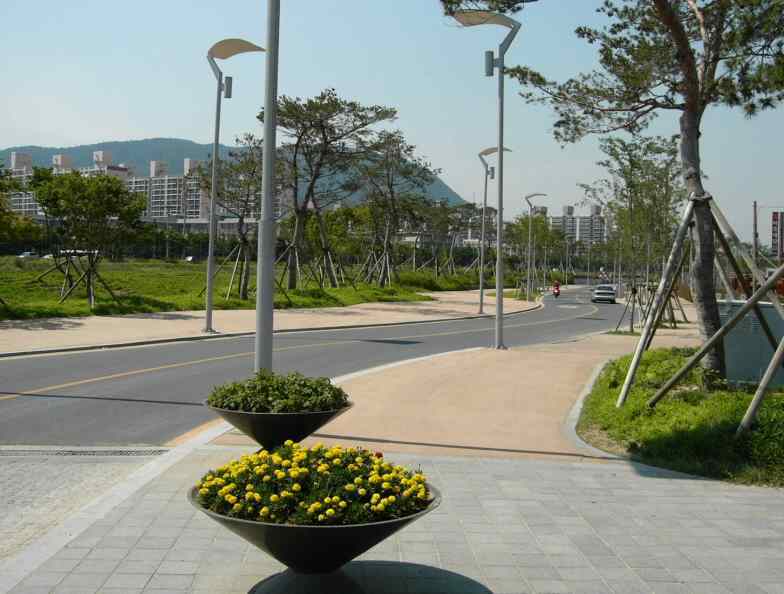 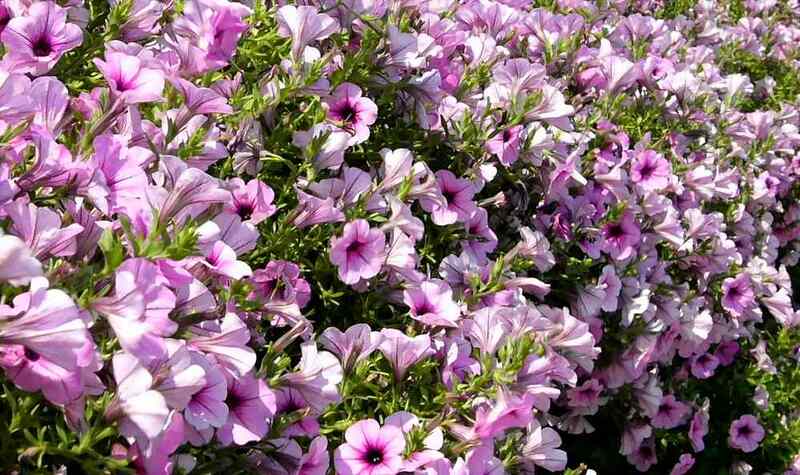 Here is a link to some information in Busan Museum.